Triple C Charters: SILVER IS KING! 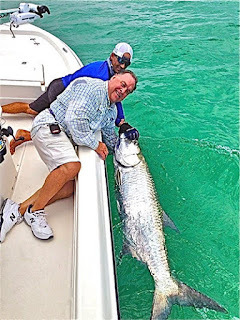 The headline this month continues to be the tarpon affectionately known as the "Silver King". These fish average well over 100lbs and put on a fantastic battle as they blast into the air with backflips and somersaults that would make any gymnast envious. We've had a fantastic season thus far, and I expect it to get even better as we head into the new moon. 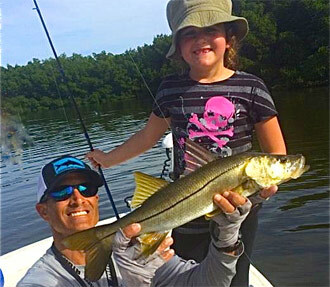 We also ran a couple of inshore trips this week where we found some feisty snook, a few redfish and a bunch of hard fighting jacks. Spotted seatrout were also abundant over the deeper grass flats. Great tides coming up and still some dates available! Book your fishing trip today!! Call 813-908-6222 or email me @ captainchriscamps@gmail.com. You won't regret it!